According to Feeding America’s, Meal Gap study: hunger exists in every county in our nation. In Kansas and Missouri, there are hungry people living in sparsely-populated rural counties, suburban communities and urban centers. As a way to help, the League developed a signature program called Healthy U Family Meals and has developed a new partnership with the Boys & Girls Club of Kansas City to provide monthly lunches and healthy meal ideas to some of the most at risk families in our city. As a Signature Program, the League is planning to grow and adapt the program to make it a long-term initiative. Next year we plan to expand to another Boys & Girls club location, servicing two locations in total, and to grow our lessons so they’re more hands on. Eventually we hope to provide cooking lessons for kids ages 2 to 18! 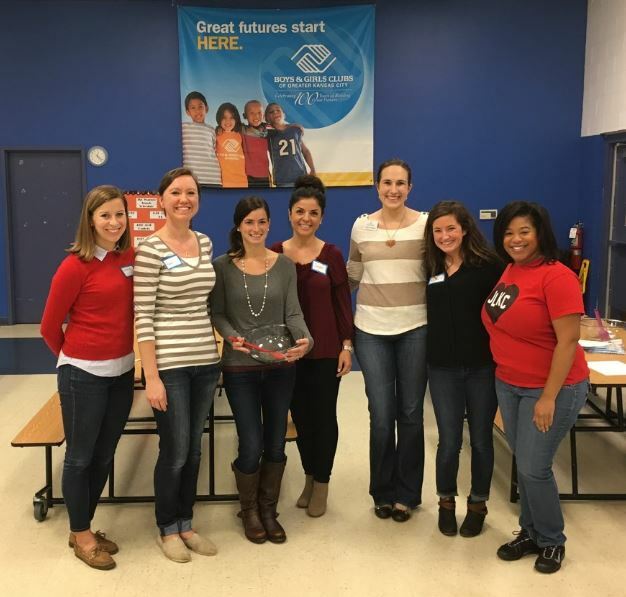 This entry was posted on November 1, 2016 by JLKCMO in Community Impact.